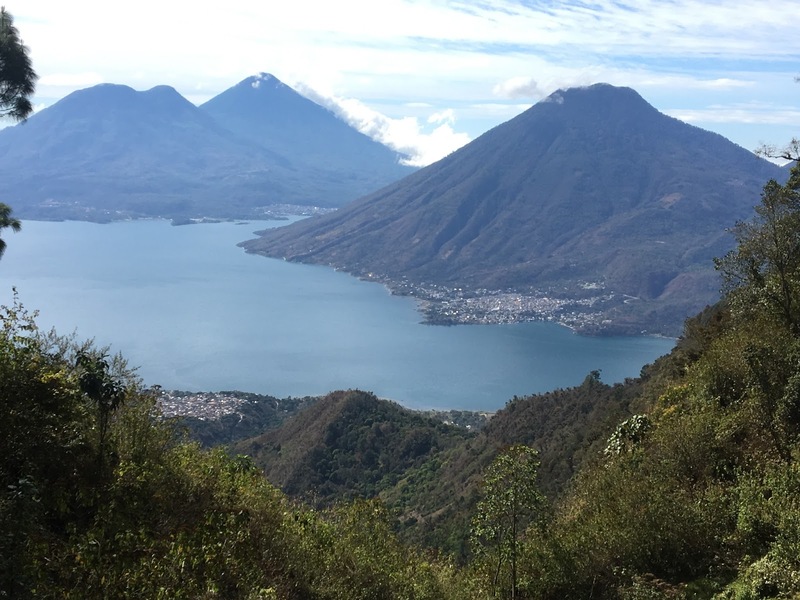 A view of Lake Atitlán from high on the slopes. The cones are inactive volcanos. 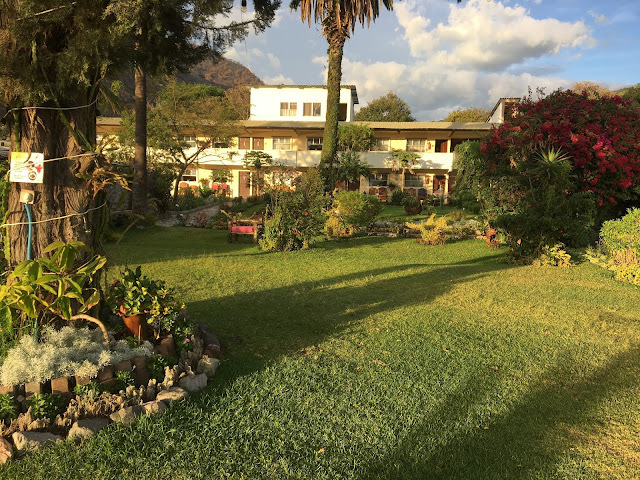 We shacked up at the Hotel Jardines del Lago in the town of Panajachel. The stunning property is right on Atitlán's shores, and it provided a comfortable and centralized birding base for our 3-day stay. 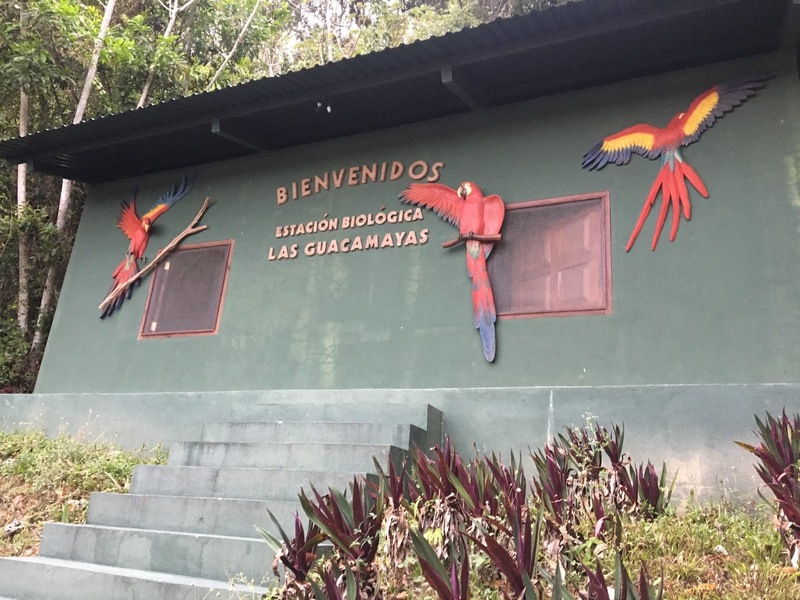 The hotel was also - and not by coincidence - hosting the 2017 Guatemalan Bird Forum, a gathering of tourism ministry folks, international tour operators, and international birders. 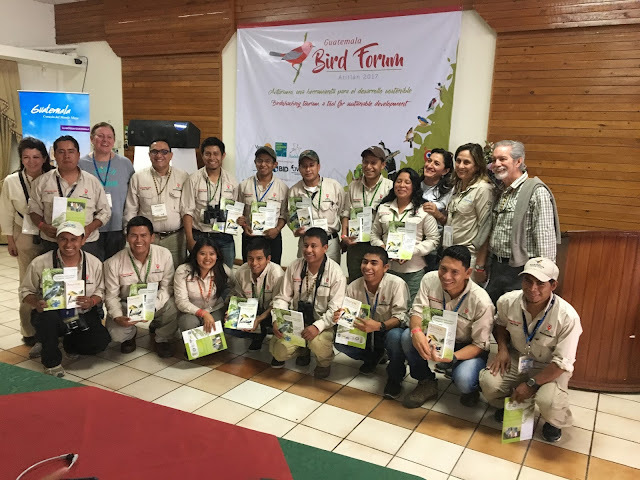 The goal of the forum was to bring these constituents together to discuss how to increase bird-based tourism in Guatemala, an end that The Audubon Society has been helping to further. 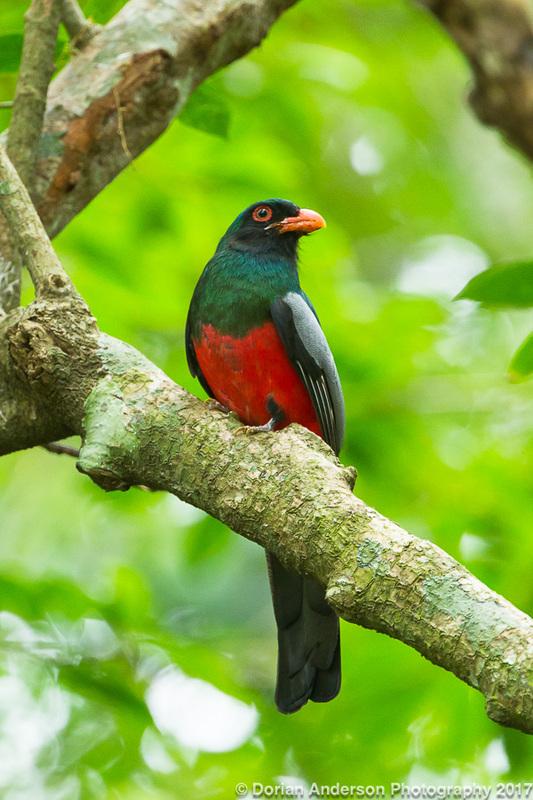 The general idea, like similar Audubon-directed efforts in Colombia, is to help local communities establish ecotourism as a sustainable and environmentally-friendly revenue source. The hope is that those communities will then have the incentive to conserve that revenue source against more invasive, less sustainable forms of economic development such as logging, mining, and oil drilling. Here is an Audubon snippet about the program. 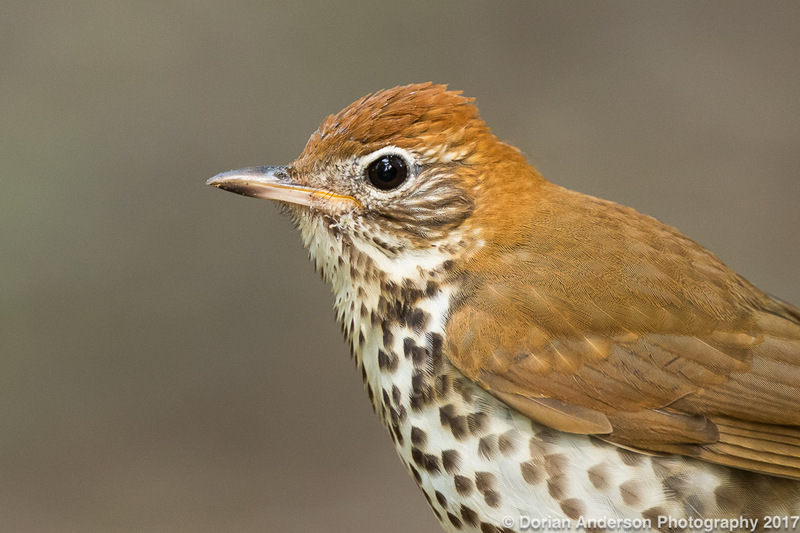 Guide training is a fundamental pillar of the Audubon program. All the guides who escorted us around were great, and I fully expect them to get even better as they improve their already serviceable English. 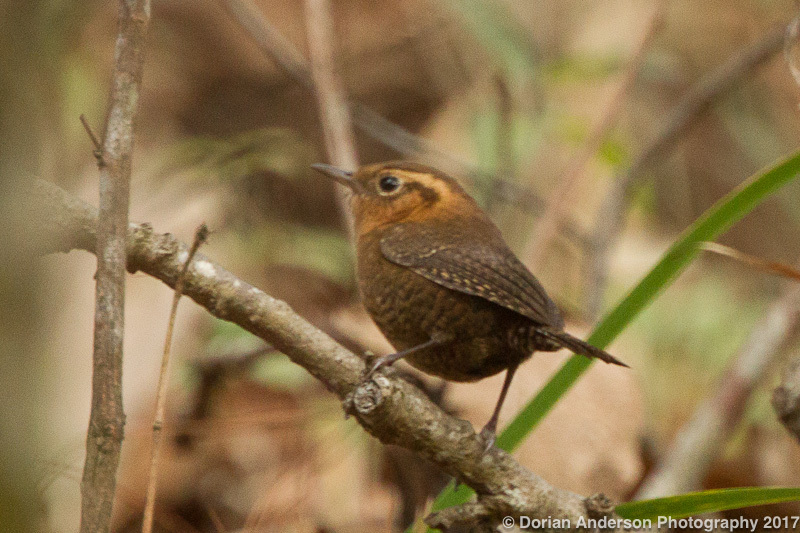 I had two morning birding outings, each followed by afternoon presentations and panel discussions at the hotel. The first outing took me me to Parque Ecológica Corazón del Bosque (Heart of the Forest Ecopark, loosely) high above the lake. The habitat was mixed oak and pine forest and was strikingly similar to that in the mountains of Southeastern Arizona. 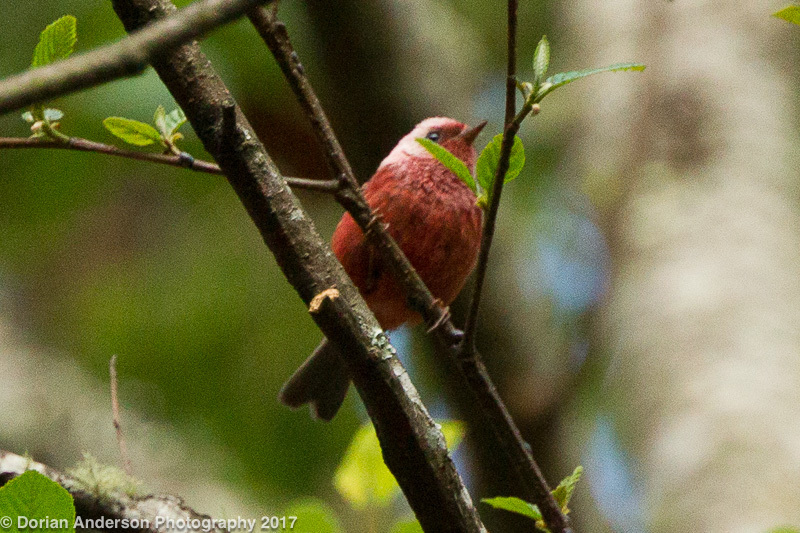 The birdlife supported that notion with Red-faced Warbler, Steller's Jay, Greater Pewee, and Yellow-eyed Junco appearing on our walk. 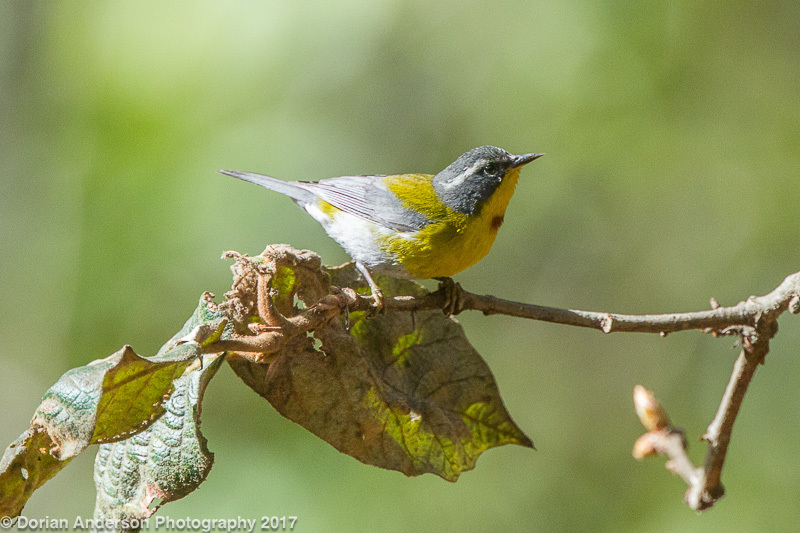 We also observed - in their usual ranges - species that occasionally wander into Arizona: White-eared Hummingbird, Tufted Flycatcher, Brown-backed Solitaire, Crescent-chested Warbler, and Slate-throated Redstart. It's always good to familiarize oneself with common birds in one place as they could show up as rarities in another! A full checklist from that stop can be seen here. We made a second stop in similar habitat on the way back, and that checklist is here. Chiricahuas? Nope - Guatemalan Highlands! 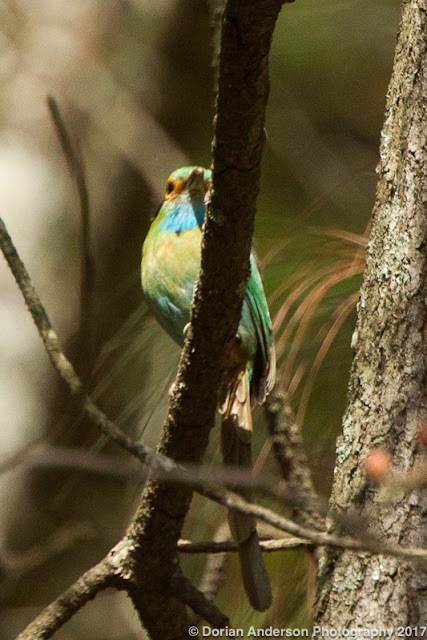 We also managed to find a number of highland specialties, including Blue-throated Motmot, Rufous-collared Robin, Rufous-browed Wren, and Pink-headed Warbler. 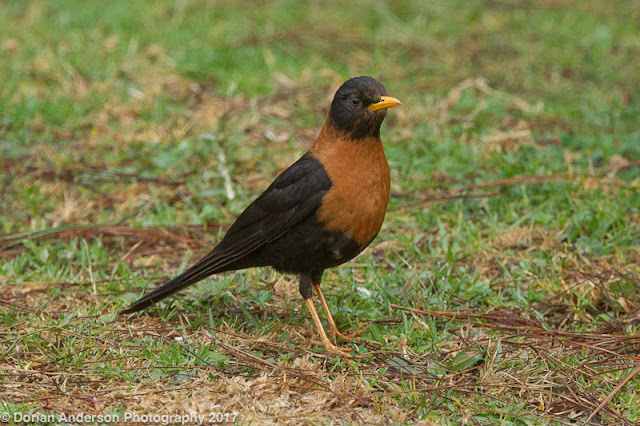 It is here worth nothing that while Guatemala does not have any true endemics, it does have a number of highland endemics that it shares with its neighbors. 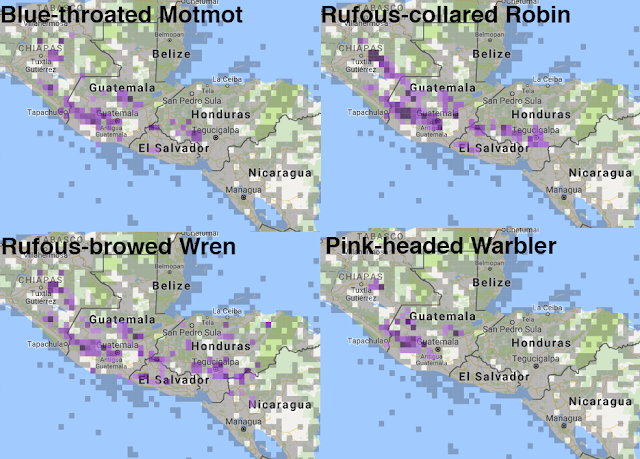 While the maps below show that these species can be seen elsewhere, finding all of them above Lake Atitlán was a fairly straightforward process. 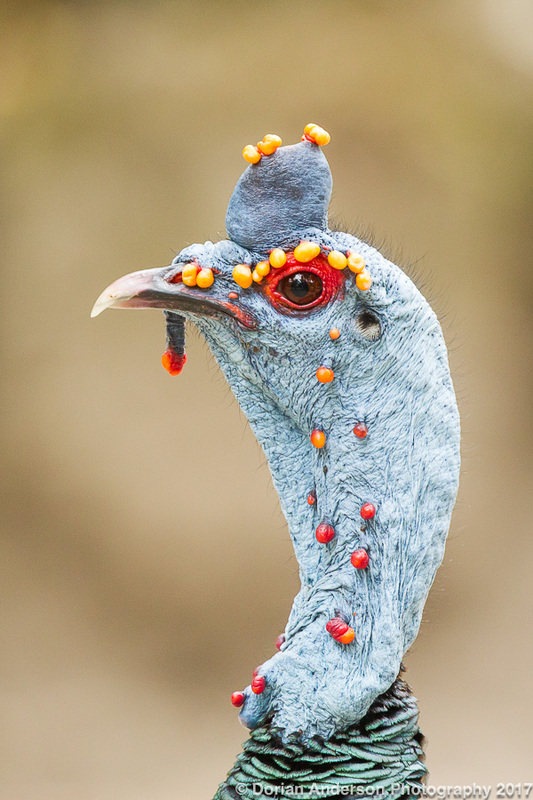 Horned Guan is also in the Atitlán area though I didn't go to those areas on my two highland birding outings. My field trip on the second day took me - by boat - across the lake to reach Los Tarrales, a private preserve with onsite lodging. The preserve literally runs from the bottom of a volcano to the top, an elevation gain of several thousand feet. 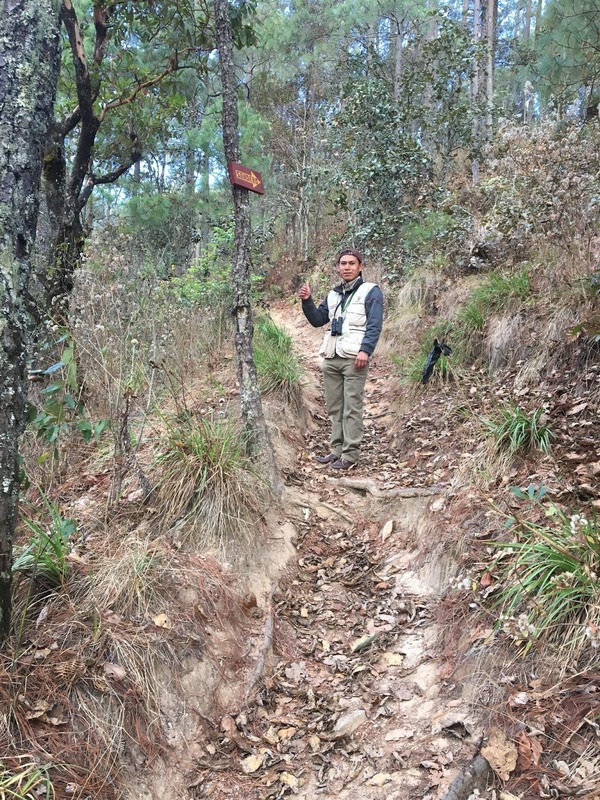 As a result of this elevation change, Terrales encompasses many different habitats. 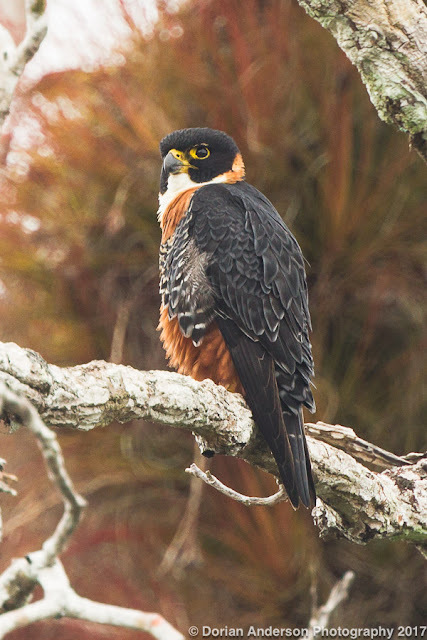 Over 340 species have been recorded on the property, so there's no shortage of birds. Our outing was confined to the lower portions of the preserve. We turned up approximately 70 species, 65 of which are shown on my checklist. Highlights included White Hawk, Cinnamon Hummingbird, Violet Sabrewing, Turquoise-browed Motmot, Orange-chinned Parakeet, Yellow-naped Parrot, Northern Bentbill, White-throated Magpie-Jay, Rufous-naped Wren, and White-winged Tanager. We hardly dented the place so I can only image what other birds are hiding in the preserve! 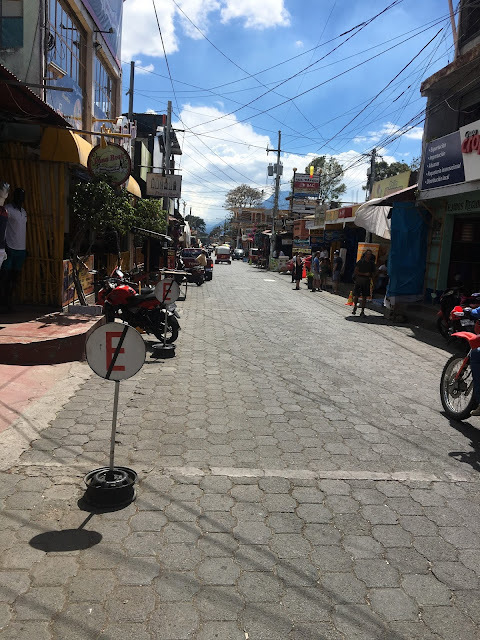 After returning to the hotel, I took a short walk through Panajachel. The town was charming, a perfect example of Guatemala Highland living. The Guatemalan Highlands are world famous for their colorful, woven textiles, and these were on full display in the street stalls as I wandered my way around. I must say that I really liked the rhythm of life in Panajachel and more generally in Guatemala. Life in the US is largely about consumption and competition; It's a rat race unlike any other in the world. Life in Guatemala, by comparison, seems more concerned with family and faith. 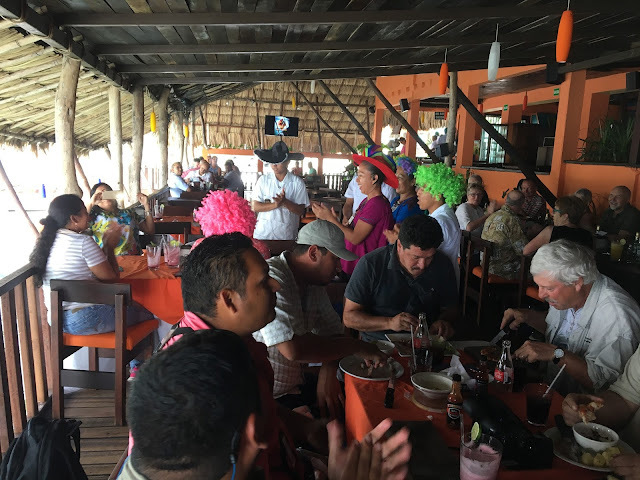 Everyone I met was incredible friendly and displayed a warmth, particularly on the Panajachel streets, that I will never forget. I saw more smiling faces in Guatemala than in any other country I've ever visited. 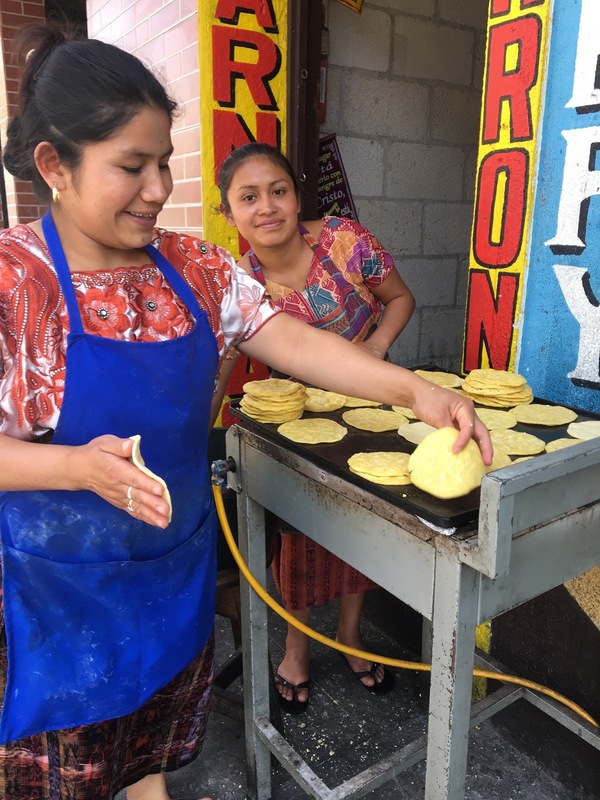 I know that some readers might find all of this at odds with their perceptions of Guatemala. 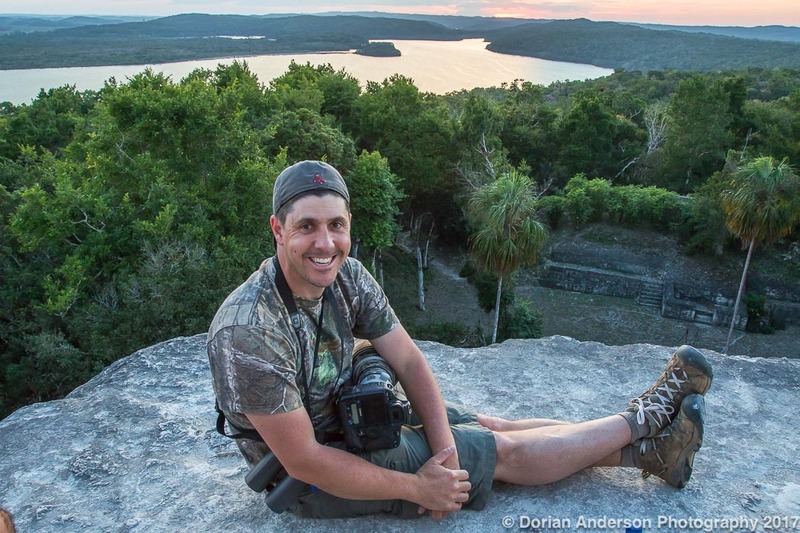 One of the things we discussed in the afternoon sessions at the Bird Forum was why some foreigners, but particularly Americans, view Guatemala as unsafe for travel. 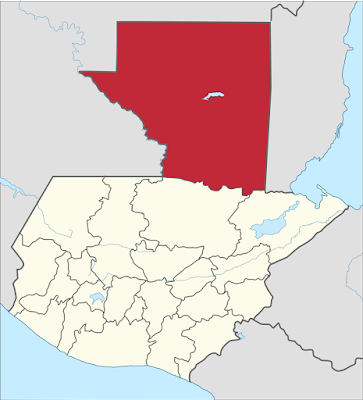 Guatemala has had some issues in the past, but these episodes were generally confined to the largest cities. This is no different that anywhere else on earth, the US included; Guatemala City isn't terribly different from Chicago at the end of the day. Birder aren't going to spend much - if any - time in Guatemala City, so whatever happens there (if anything) it's unlikely to affect them. 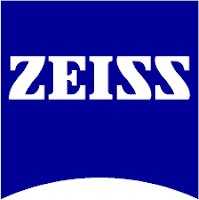 I felt completely safe leaving my expensive camera in my hotel rooms at all the places we stayed. I can imagine that theft could be an issue if I left my rig exposed on the back seat of a car while eating lunch, but - again - that's no different that anywhere on earth. The point in all of this is that Guatemala is a fantastic destination for birders and more general tourists included. 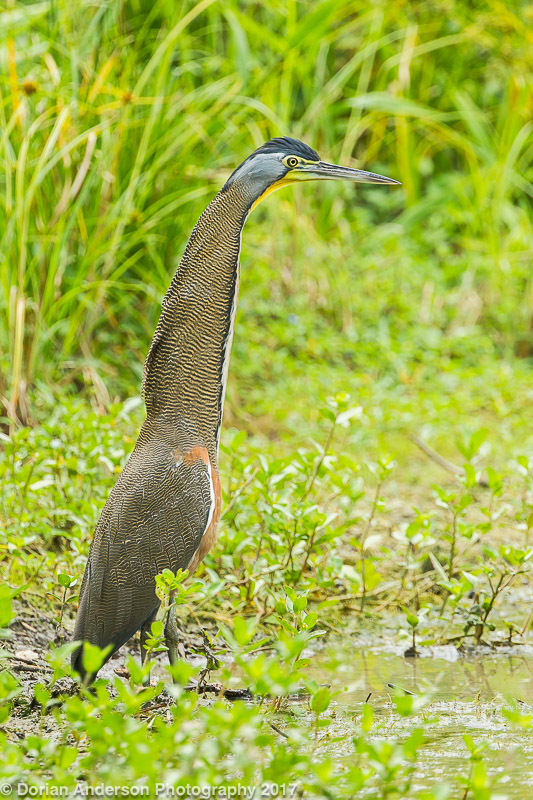 Birders will find more than enough species to keep them occupied, and the Mayan sites and contemporary Guatemalan culture should provide sufficient distraction to keep non-birders interested. I personally had 236 species listed for my stay, and I kno that our cumulative group list was closer to 300. Think about this; It took me 4 (FOUR!) posts to chronicle my 6 days in the country, so there certainly isn't a lack of things to see and do! 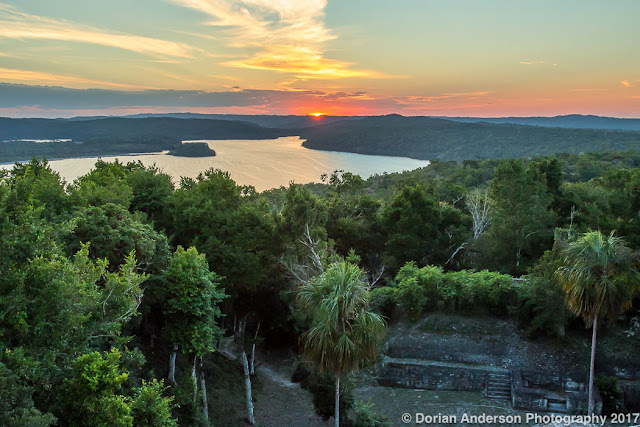 Again, the Petén region couples particularly well with Belize, so those looking to visit a couple of countries in one hit should keep that in mind. With that I'll leave you and wish you happy travels, travels that will hopefully included both Belize and Guatemala moving forward! 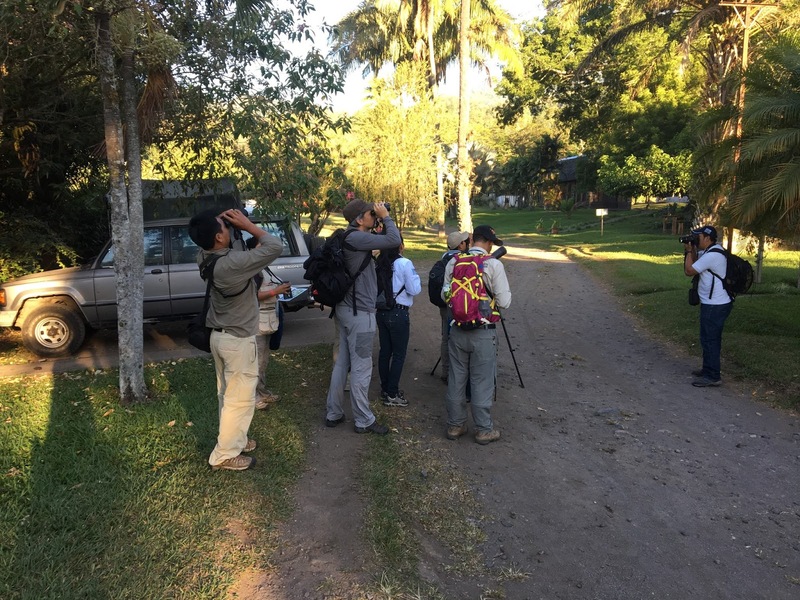 The Guatemala birding beat rolls on! In this third installment we're going to visit the Estación Biológica Las Guacamayas, a remote research installation that has been converted into one of the coolest Ecolodges I've ever visited. 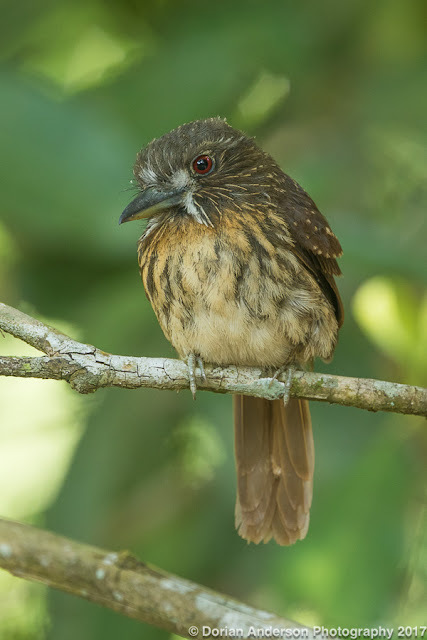 If you missed the first two posts in this Guatemala series, it is advised to check out my recaps of birding and site-seeing at the Mayan Site of Yaxha (Post #99) and Tikal (Post #100). Leaving Tikal, we reached Flores, a small, lakeside community well worth a visit if passing nearby. The island portion of the town will appease non-birders. 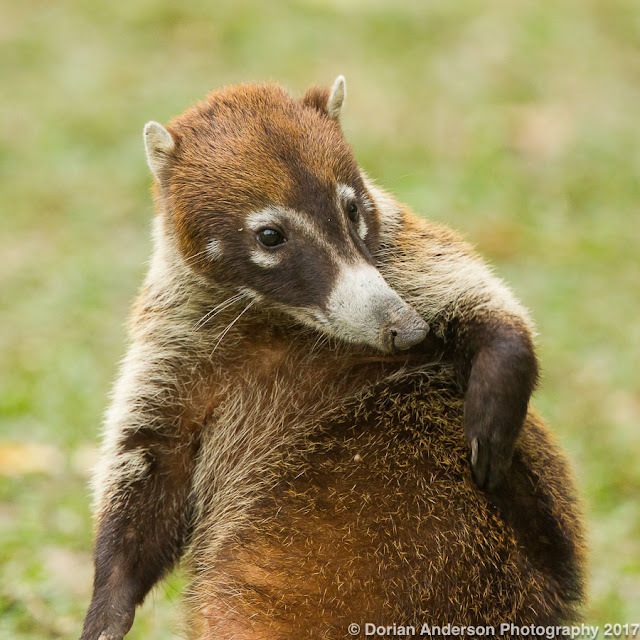 It is very cute and a great place to pause after a morning of birding at Tikal or elsewhere. 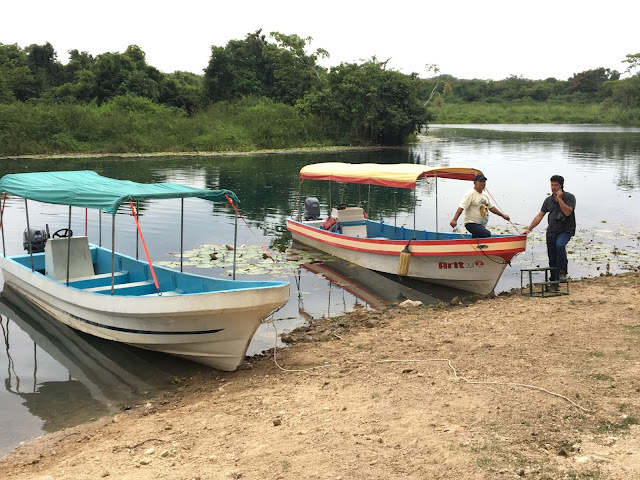 The island's perimeter can easily be walked in half an hour, and it is possible to hire a local boat to go for an extended ride on the lake should one so desire. 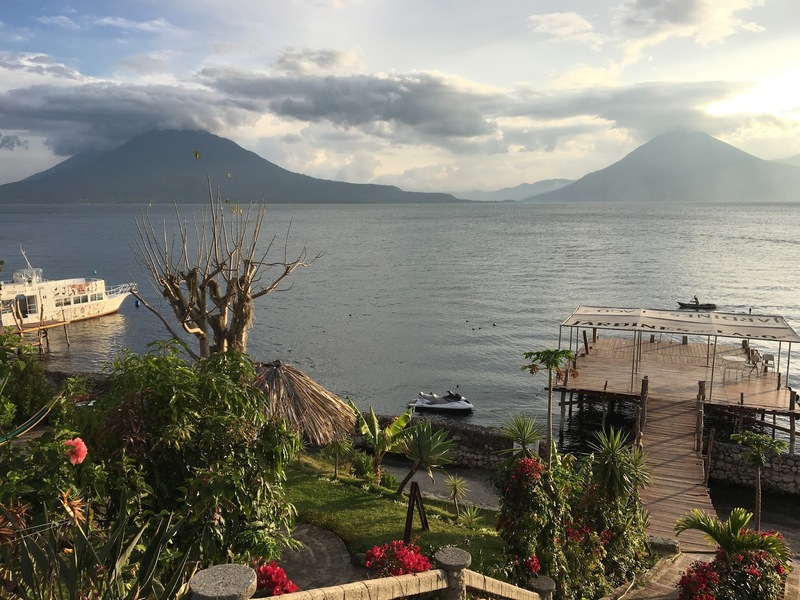 Flores had an authentic Guatemalan charm that I didn't see replicated until I reached the Guatemalan Highlands at Lake Atitlán (next post!). We left Flores and, just outside of town, turned onto a dirt road. I thought that we were making a quick birding detour, but after 30 mins on the dirt track, I realized that the bumpy, primitive track was actually the main the route to our next destination. When all was done, we spent 1.5 hours on what seemed like the dirt road to nowhere. We finally reached a small settlement where we found these waiting for us. Check out the video to see what our ride looked like! Once in the boats, we didn't see a single sign of civilization until 25 minutes later when we rounded a river bend and our place of lodging came into view. 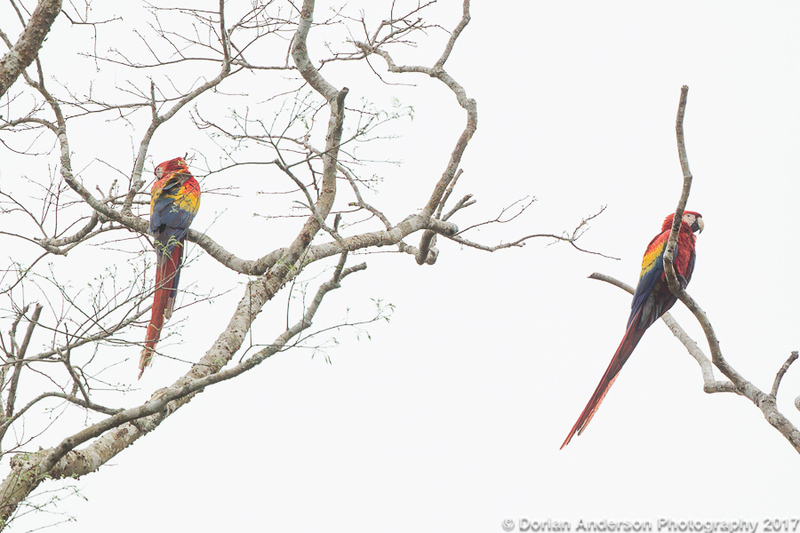 Snuggled between the jungle hillside and the river, Las Guacamayas was like something out of a dream. We docked and unloaded to find ourselves in a jungle paradise. It was a bit late in the day for birding, but a nice variety of hummingbirds kept us entertained as we drank fresh squeezed fruit juice as a welcome. View from the deck. Pretty sweet, huh? We rose before sunrise the following morning and climbed the steep bluff behind the lodge for some sunrise birding. Cloud cover squashed our sunrise hopes, but the view from the overlook was still stunning! After breakfast we piled into the boats and continued downriver a bit to look for Scarlet Macaws. Beaching the boats, we hiked into the jungle on a rudimentary motorcycle track. Twenty minutes of walking produces jaw-dropping views of the stunning birds! Their raucous calls rang out across the jungle in the most primitive and unforgettable of ways. 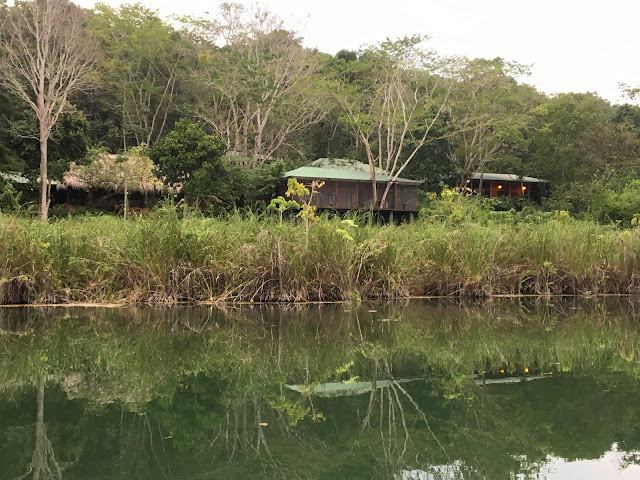 After the macaws, we returned to the lodge, packed up our stuff, and boarded the boats to make our final exit from Guacamayas. One that exit, we picked up Black-and-white Hawk-eagle, a bird that was a lifer for even one of our guides. I rolled the entire morning into a single eBird checklist that can be found here. 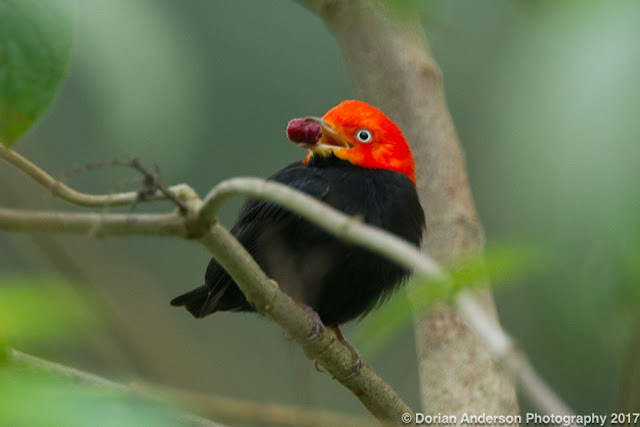 Other notables included Muscovy, Stripe-throated Hermit, Wedge-tailed Sabrewing, Linneated Woodpecker, Red-capped Manakin, and Crimson-collared Tanager. 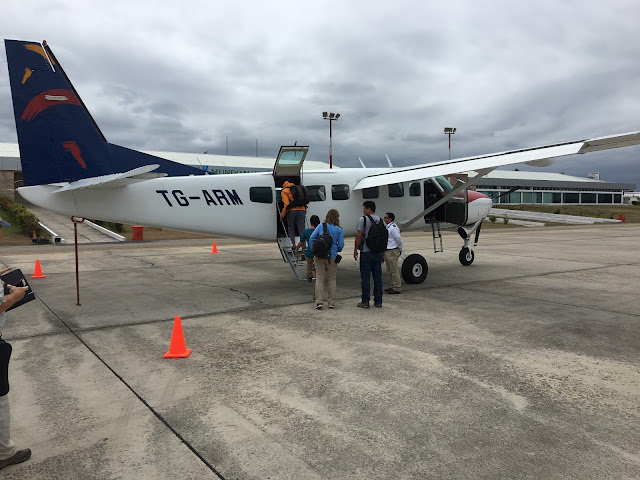 The boats delivered us to our bus, and, after the return 1.5 hours on the dirt roads and a bit more paved distance, we reached the Flores airport where we boarded a small charter plane. 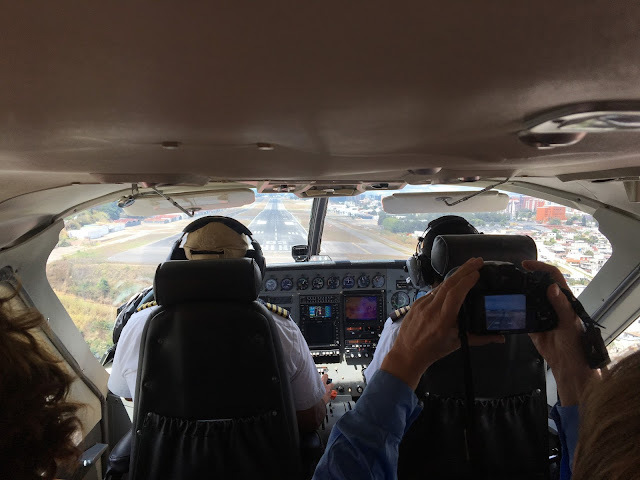 We reached the highlands at Guatemala City after an hour flight. There we boarded another bus for the 3 hour drive to Lake Atitlán and the 2017 Gutatemala Bird Forum. It is at that location and event that I will pick up next time Please stay tuned! If you like this content, PLEASE consider signing up to 'follow' this blog. All it takes is your email address, and you'll get updates whenever new posts are released (about once/week, that's it). This will help me understand my readership and display its collective weight. You can sign up to follow at the right hand side of the blog, just below the 'archives' section. Thanks to those who have done this already, and I look forward to more of you joining us in the future! 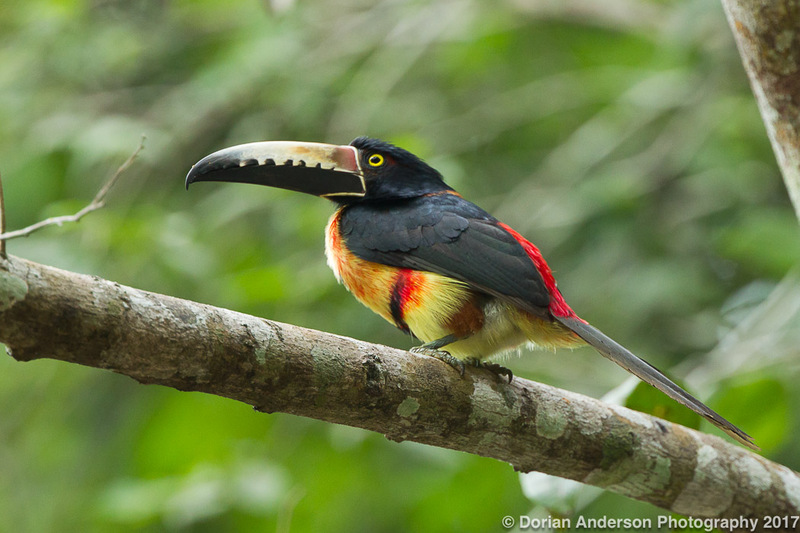 OK, let's continue with the recap of my recent Belize and Guatemala birding extravaganza! 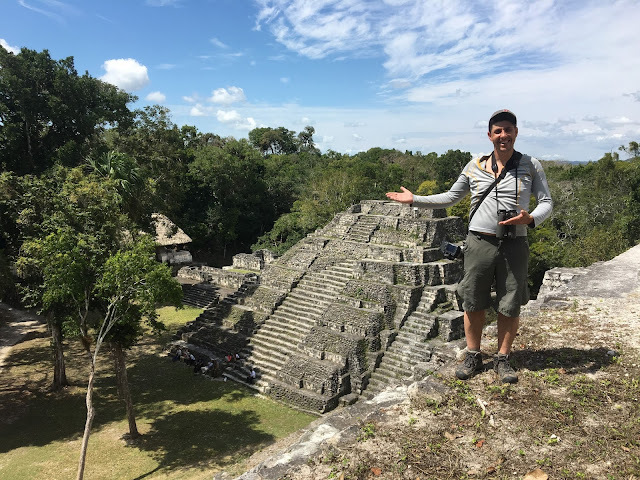 As a quick backdrop, Post #99 treats my 3 days in Belize and Post #100 describes my time birding at the ancient Mayan site of Yaxha. 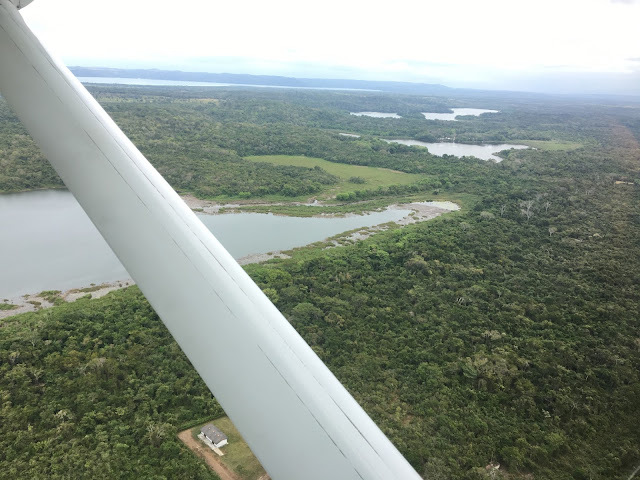 To get the full run-up to this post and at least a bit of background on Guatemala's Petén region, I suggest you give those a look if you haven't already. Now, on with the show! Departing Yaxha, we drove less than two hours to reach Tikal, the most famous and recognizable Mayan site in Guatemala and possibly in all of Central America. 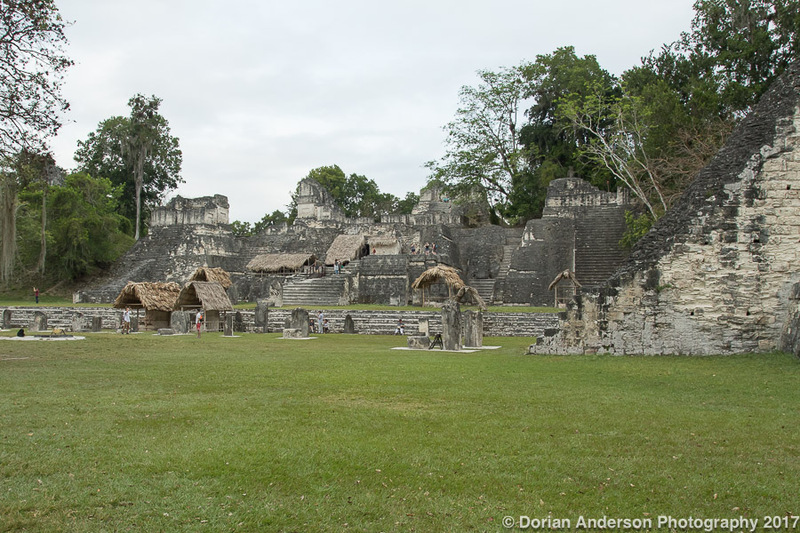 Tikal thrived from 500 BC to 1000 AD, roughly in-line with the appreciated timetable for Yaxha. 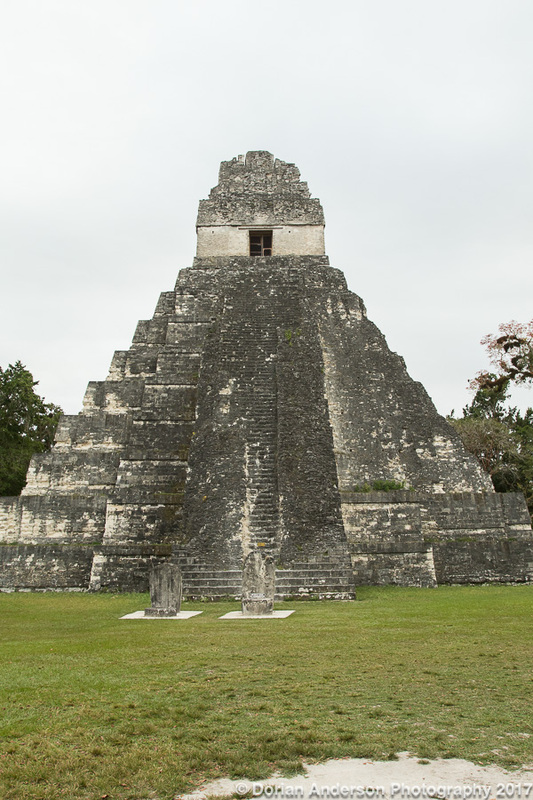 Tikal was, however, almost twice as large with an estimated population of nearly 90,000 at its peak. The jungle generally kept an abandoned Tikal largely off-radar until the first explorers visited around 1850, and it wasn't until the 1950's that any sort of formal excavation began. The site was declared a UNESCO World Heritage Site in 1979, and the excavation process today continues as funds become available. 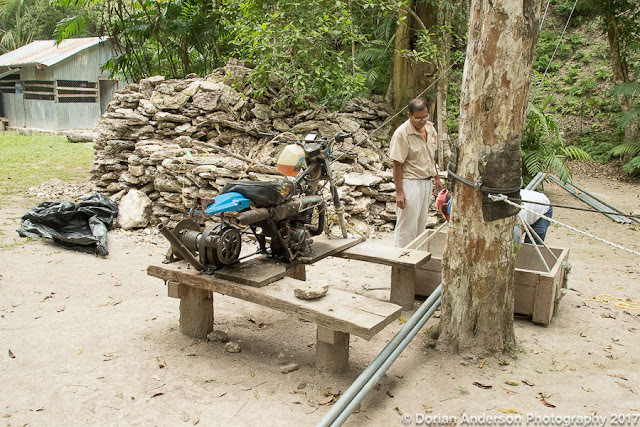 Below you can see a motorcycle being used to power a ramshackle pulley system to deliver restoration materials to the top of one of the temples. So yeah, money is in short supply. 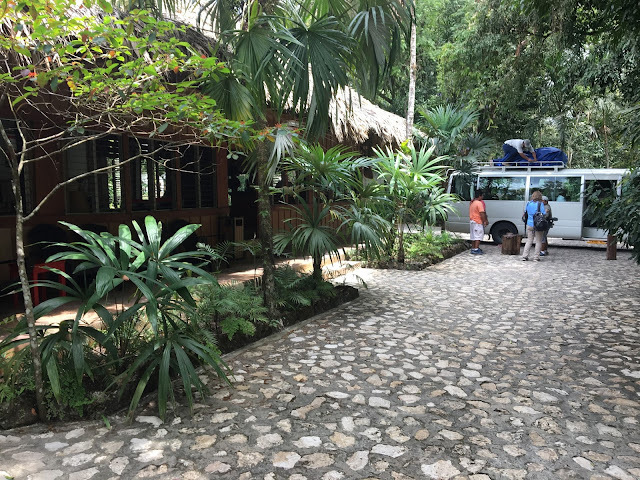 We stayed at the wonderful Jungle Lodge right in Tikal National Park. 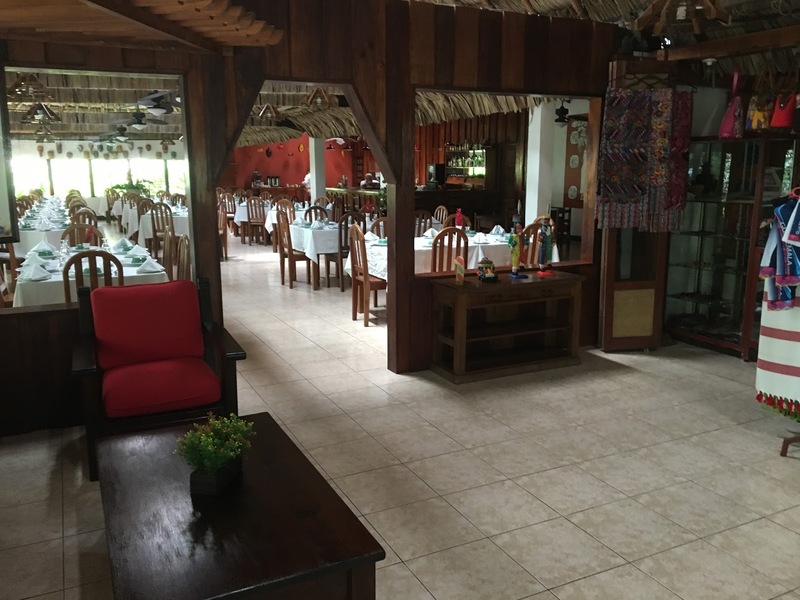 The lodge is well-equipped and suitable for all sorts of travelers. A late afternoon bird walk initiated from the lodge yielded Black-headed Trogon, Masked Tityra, Ocellated Turkey, Red-capped Manakin, Plain Xenops, and Smoky-brown Woodpecker (full eBird checklist). Some folks heard a distant Pheasant Cuckoo, but we never got a glimpse of it. 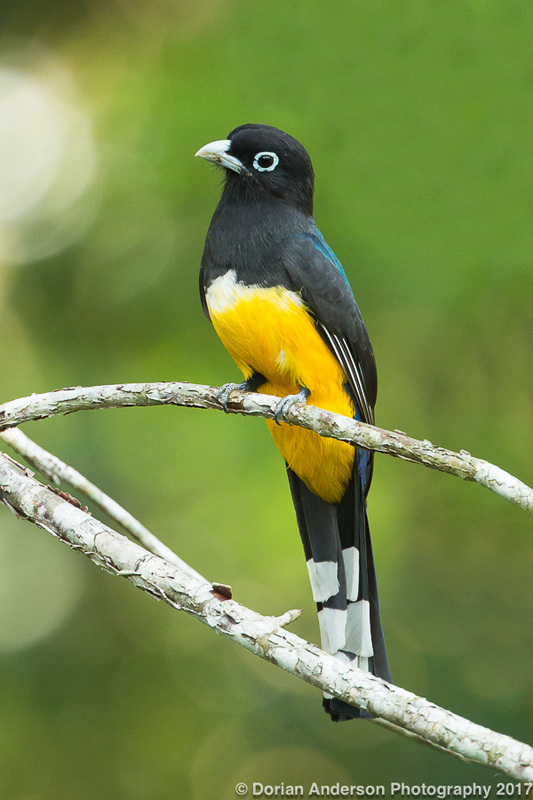 The cuckoo and Black Catbird are apparently fairly reliable at the old, long-since grown-over airstrip not far from the lodge. So, serious listers keep that mind! The following morning, we visited the archeological site. It was magnificent, an engineering and building marvel on par with the Egyptians Pyramids. It would be easy to spend an entire day exploring the site. We stuck mainly to the largest structures due to a tight morning timetable, but I am already wondering when I can make it back to Guatemala to explore the rest of the site! from the original movie, "Episode IV: Star Wars". Millennium Falcon flying over Temple 3! 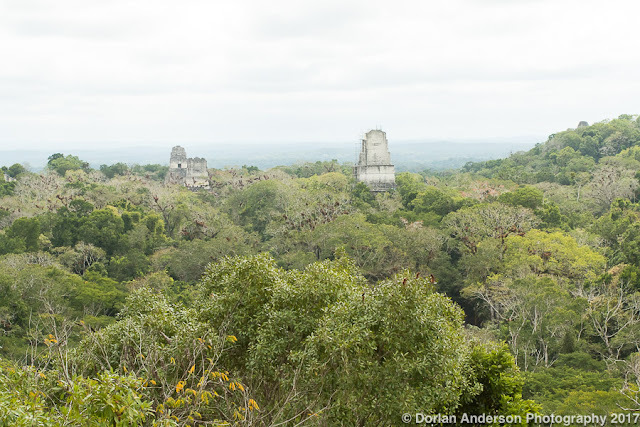 The scenery at Tikal was equalled only by the birdlife. Bare-throated Tiger-heron, Slaty-tailed Trogon, Emerald Toucanet, Collared Aracari, Ruddy Woodcreeper, Tawny-winged Woodcreeper, Red-legged Honeycreeper, Golden-winged Warbler, Gray-headed Tanager, and Olive-backed Euphonia lead an eBird checklist that tallied 61 species. 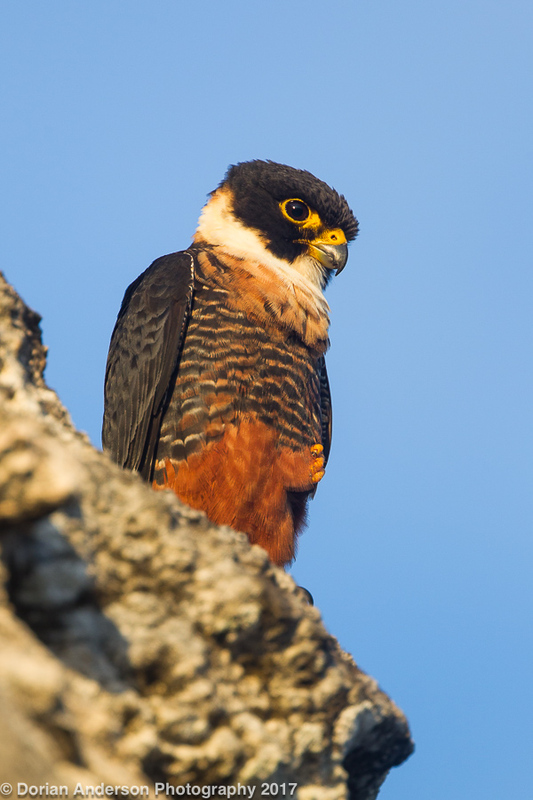 The bird of the morning though was Orange-breasted Falcon, a known breeder that nests right on the temples. Lighting conditions were terrible, but I did manage to squeeze out a few shots of the magnificent raptor in addition to some of the other birds mentioned above. Wow, I have a lot more to say about Guatemala than I thought. What I originally thought would be 2 posts is now going to take 4. 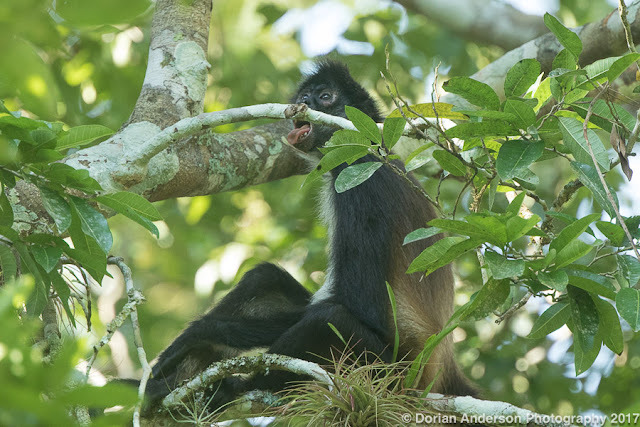 In the next post, the third in the that series, we'll venture super-duper into the Petén Jungle, so deep that we'll need to take a river boat to reach our next birding destination. It's so awesome and top secret that you'll have to wait for that next installment for the big reveal! Oh wait! I almost forget this guy - Señor (or maybe Señorita!) 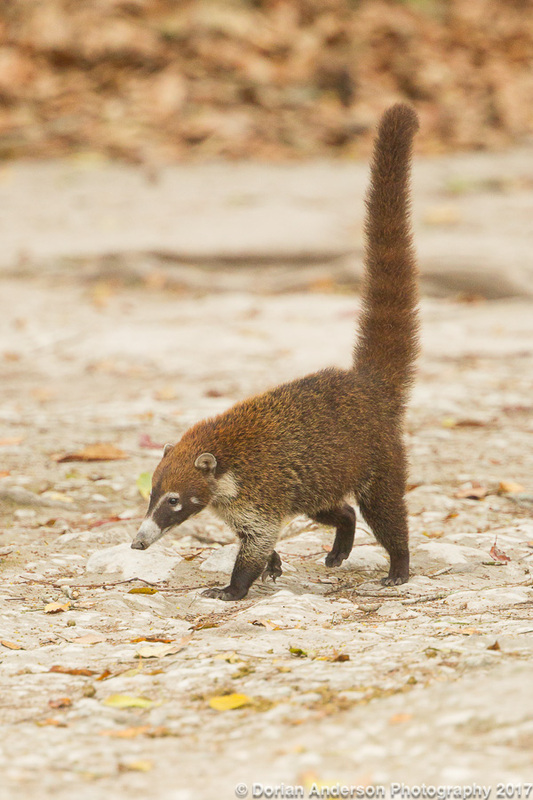 Coati - patrolling the Tikal grounds! Greetings from Guatemala! 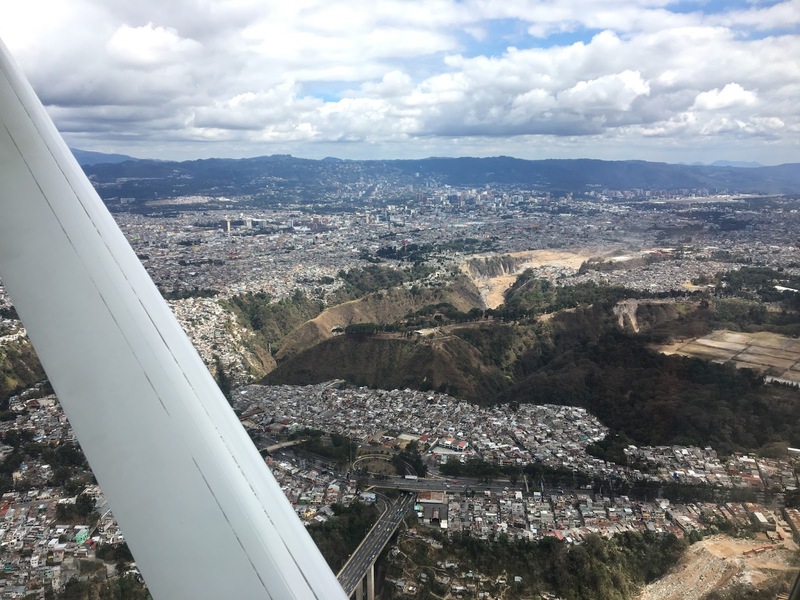 Well, not really since I'm writing this from my LA apartment, but it's from here that I'll continue my account of my recent, Central American travels. I'll break my Guatemala recount into 4 posts, three to recap my time in the Petén lowland region and a fourth to share my experience in the highlands around Lake Atitlán. Here we go! Our group crossed into Guatemala from Belize just west of Benque Viejo Del Carmen. Moving between the two countries was painless, and any traveler should manage the crossing with ease. Midday is generally the best time to cross as cues early in the morning and later in the afternoon can be long. 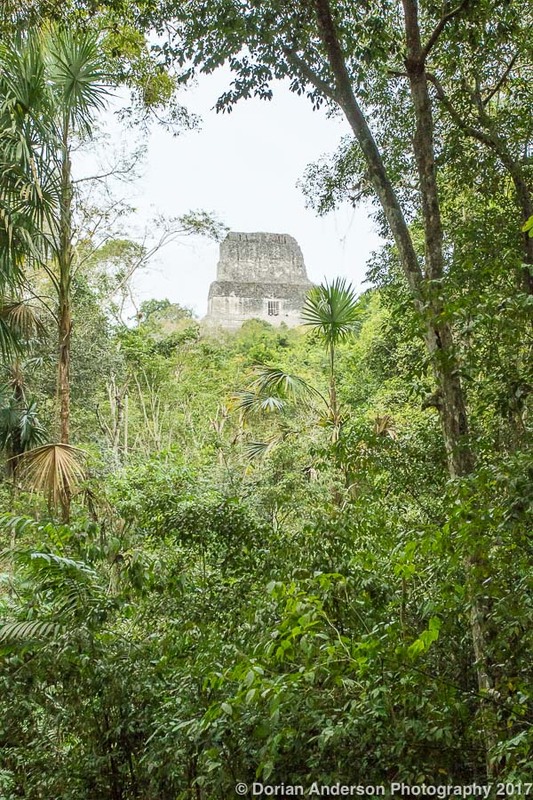 This is because many tour operators in Belize run day trips to the ancient Mayan sites of Yaxha (pronounced yash-HA) and Tikal, and the busses they use can overwhelm the checkpoint when they arrive early and and late in the day. Within an hour of crossing into Guatemala, we arrived at El Sombrero Ecolodge. 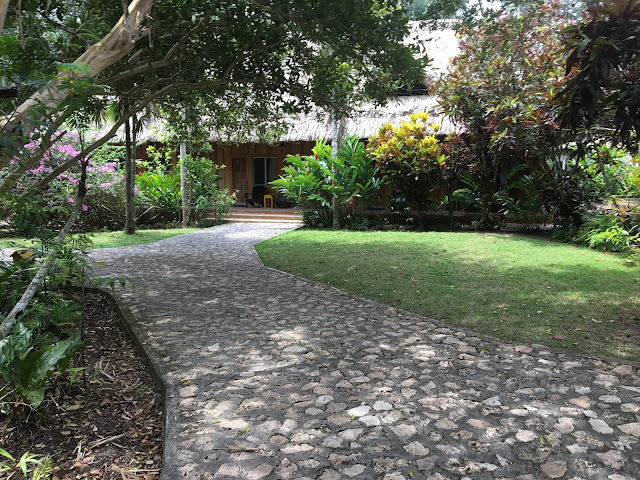 Built right into the lakeshore, the lodge was very comfortable and perfectly suitable for tour groups or individual travelers. We dropped our stuff and immediately departed for the adjacent Yaxha Mayan Archeological Site. 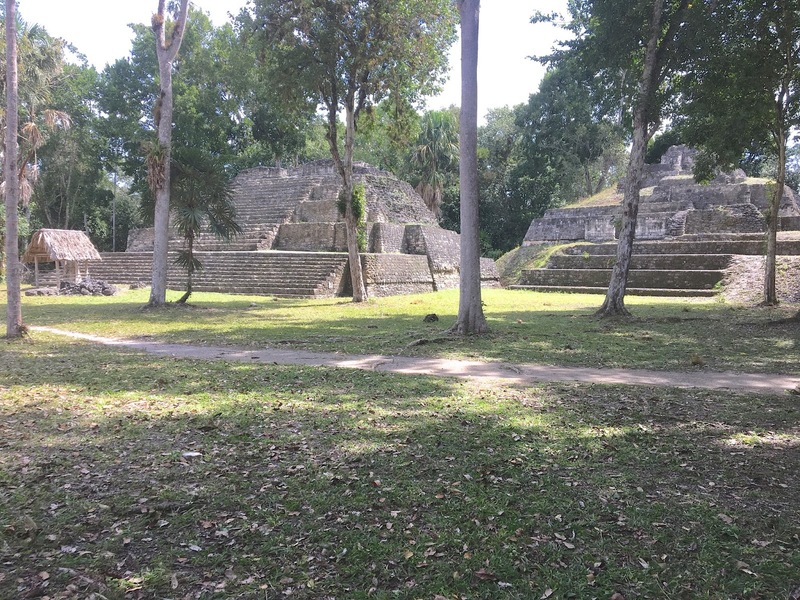 Not as well-known as Tikal, Chitzen-Itza, or Tulum, Yaxha is every bit as impressive. 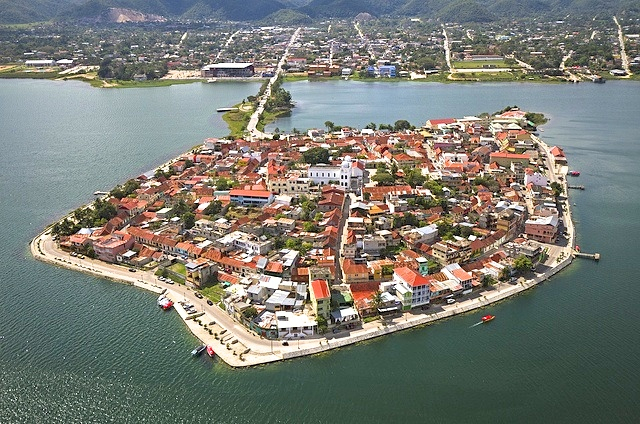 Yaxha thrived from 600 BC to 900 AD and was home to nearly 50,000 people at its peak. So yeah, it was a pretty big deal back in the day! We did a bit of birding on that first visit, but our main goal was to climb the main temple for a view of the sunset. We weren't the only ones interested in the sunset as a Bat Falcon joined us atop the temple. Other bird highlights were Blue Bunting, Slaty-tailed Trogon, Eye-ringed Flatbill, and Golden-crowned Warbler (full eBird Checklist). It was a really amazing evening, one that I will certainly never forget. We spent the early hours of the following morning birding around El Sombrero. The grounds proved very productive with Green-breasted Mango, Lesson's Motmot, Gartered Trogon, Pale-billed Woodpecker, Bright-rumped Attila, and a host of wintering warblers just steps from my room. The lake gave up some nice waterbirds to round out an eBird checklist that can be found here. A return, mid-morning visit to Yaxha yielded Keel-billed Toucan, Brown-headed Parrot, Black-headed Trogon, Ocellated Turkey, White-wiskered Puffbird, and Double-toothed Kite (full checklist here). Very impressive were both the Howler and Spider Monkeys. Most stayed sufficiently high in the trees to make photography difficult, but one or two came lower for closer inspection. Watching them swing from branch to branch with the various Mayan temples below them was magical. I couldn't help but wonder what the site looked at felt like when the civilization was at it's peak. I'm sure it was even more impressive then than now. Much of the site has yet to be excavated, so even today the jungle has yet to give up all of its secrets! Yaxha was pure enjoyment. Birding and history were inseparable, and for a brief time it felt as though we were the only people on planet earth. As I said previously, it is certainly worth adding a few days to a Belize itinerary so as to experience Yaxha and Tikal, a second Mayan site I will showcase in the next post. Approaching these sites is significantly easier from Belize than it is from the very distant Guatemala City, so do keep this in mind when planning your visit! OK, that's it for this installment. We'll pick up with Tikal in the next post! Lastly, please consider following the blog if you like my content (do this just below the archives section in right hand column). That way you won't miss a thing moving forward!